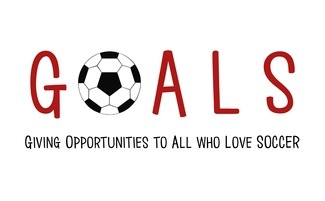 We hope you had a great summer and are ready to play soccer with us at GOALS! Please make sure you include the buddy's first and last name when you register. If you are a new participant, also include the buddy's t-shirt size in the comments section. Sereno Park (where all events are held unless otherwise specified) is located at 5702 E Sweetwater Ave, Scottsdale, AZ 85254. If you have any other questions, email Riley at [email protected], Claire at [email protected], or Josh at [email protected] Thanks!